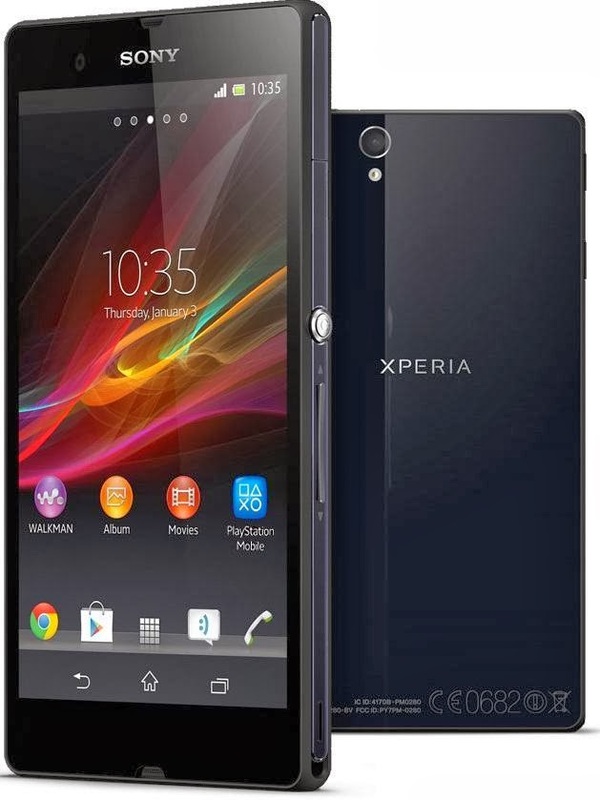 Sony Xperia Z is the most popular handset of Sony and also it has amazing specifications. But today, I am showing you a guide to boost your Sony Xperia Z by 2x. But how can you do this? By Rooting! Xperia Z is featured and stuffed with tons of features like 1.5 GHz Krait processor which is a Quad-Core chipset so I am sure that the device doesn't lag much. Also it has got a 5 inch TFT Capacitive Touch Screen, exploited by Sony Bravia Engine 2 and xLoud. Not only this much, the device has many tweaks that are really very cool which improves the device display, camera quality, better and clear speaker. It comes with Android 4.1 Jelly Bean as Stock Android but has received Android 4.2 Jelly Bean update and some other updates too. However you can update your Sony Xperia Z to Android 4.4 KitKat by CyanogenMod 11 ROM which is made by FXP (Free Xperia Project) developer @XDA. But wait, what did you just say? KitKat? Yeah, I said KitKat! But how to do that? You need to root your handset! The guide is pretty easy and you need not unlock your bootloader and just one click to root! There are many guides which require unlocking bootloader and unlocking bootloader is just work of 5 minutes but it voids the warranty and you also need internet to do so. In this guide you don't need internet, you need it for just two times, one for following this article and second to download OneClickRoot which will root your Android device easily in just some seconds. Let's no more talk about ease and and all and move to our main part of the guide that is How To Root Sony Xperia Z. Charged Sony Xperia Z upto 70% or more. Xperia Z's drivers installed in your PC. One Click Root application: Click here to download it from their official website. First of all, connect your Sony Xperia Z with your PC by USB and also make sure USB Debugging is enabled with drivers installed. Download One Click Root and install it on your PC. It's simple installation guide. Just click next, next and you are done with it. Open One Click Root on your PC and click on that big Green Root button that is on the Mid-Bottom left side. It will open a popup and will display Sony Xperia Z in it, just click on it. It is to make sure that you want to root this device only or not. It will start rooting process and your phone will root twice or thrice in this process. You are done with it now. When the device will reboot last time, then it is rooted! Open your application drawer and swipe it right or left to check the new application superuser. If the application is installed in your Xperia Z, then you are rooted. Also you can cross-check if it is rooted or not by using Root Checker application. This application is 100% free and you don't need to pay for it. If the results are positive then you are rooted if it fails then you might not have installed your drivers properly or something else went wrong. Just try it again if you failed but you are sure that drivers are working.